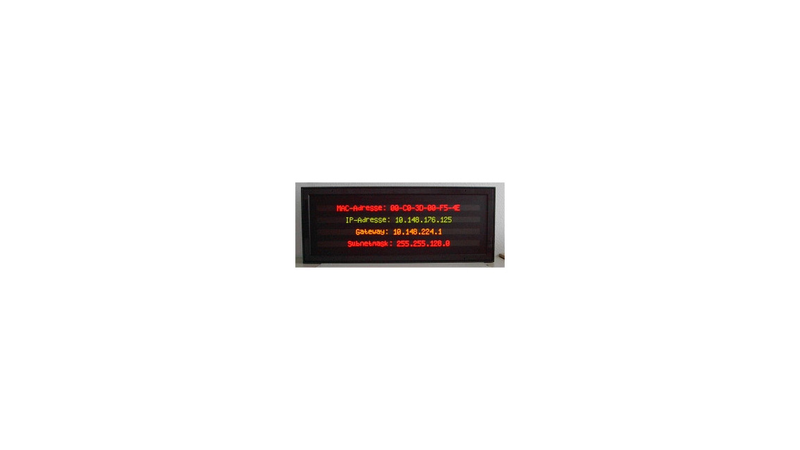 The alphanumeric displays of the series AL are used for information, directions, timetable information and all clear text information. Our alphanumeric displays are available for indoor as well as for outdoors applications. The character sizes ranges from 18 mm up to much more than 1 m.
Due to the modular design, the displays are available in any number of digits and lines. The displays are available in 1 or 2-sided version. Almost all common interfaces can be realized.